The proposed location of Estacada's future splash pad was one topic of debate during a joint meeting of the City Council and the Parks and Recreation Commission while they reviewed a draft of the city's parks master plan update. The proposed plan is available for public comment on the city's website. Comments will be accepted through Friday, May 25. As it is written now, the plan recommends a spray park, or splash pad, at Campanella Park, but some Parks and Recreation Commissioners are skeptical of this idea. "People signed a petition for a splash pad at Wade Creek Park," said Shirley Burke during the meeting on Monday, May 14. "You're going to get a lot of backlash (with a splash pad at Campanella Park). There's going to be a lot of unhappy citizens in this town." Jon Pheanis of MIG Inc., the organization that is consulting on the project, noted that one consideration with putting the splash pad in Wade Creek Park was the level of activity that the area receives. "Do you really want to have a popular item in a park that's already pretty well used?" he asked. Burke maintained that, "The splash pad is for the kids and not to show off Campanella Estates." During the meeting, it was also suggested the splash pad could serve as an amphitheater during colder months when it is not being used as a water feature. Several people noted that they preferred the enclosed nature of having the splash pad at Wade Creek Park. They also liked that it would neighbor the Estacada Public Library at the Wade Creek location. Another point of discussion was Wade Creek Park phase three, which is categorized as a mid term priority to be completed in four to six years in the plan's draft. Several members of the Parks and Recreation Commission noted that they are currently in the process of securing funding for the project. City staff noted that Wade Creek Park phase three could potentially be scheduled sooner in the plan. "It's an important project," said Melanie Wagner, assistant to the city manager and project manager for the parks master plan update. The plan maps out the next several decades of parks projects in Estacada. 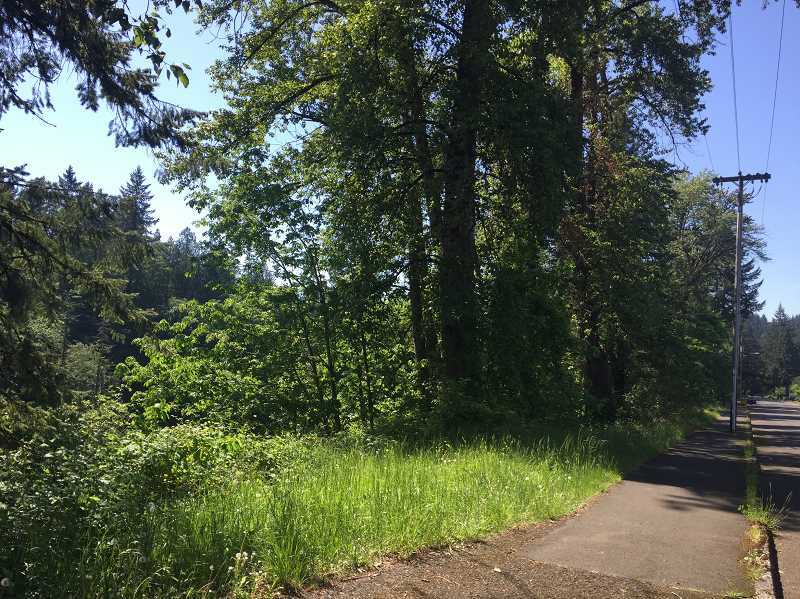 Along with recommending projects for current and future parks, the plan also features a concept for a waterfront park along the Clackamas River. terpretive signs are also suggested. The city of Estacada received a grant from the Oregon State Parks and Recreation Department for parks master plan update. The plan was last revised in 2004. A draft of the plan is available for public comment at www.cityofestacada.org.